CAST: Makambe K Simamba; Paul Welch*; Shauna Baird*. Born in Zambia and raised in the Caribbean, Makambe K Simamba believes that every life should be lived passionately. 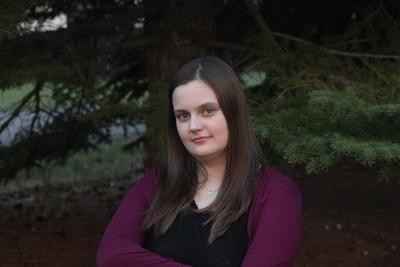 She is a proud graduate of University of Lethbridge’s Theatre and Dramatic Arts program, where she focused heavily on playwriting and acting. As a playwright, she has won provincial and national awards for her original play, MUD, and was a member of the 2013-2014 Playwright’s Unit at Obsidian Theatre. 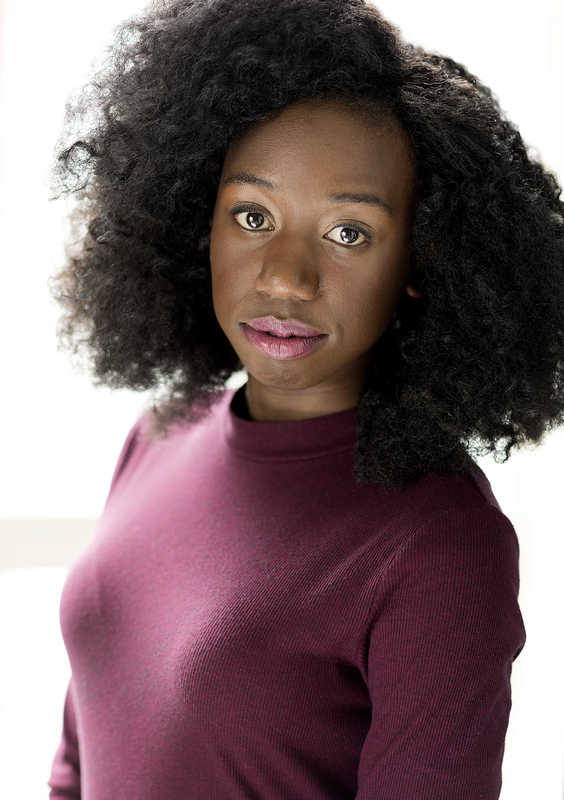 On stage, select acting credits include SIA (Pyretic Productions), Medea (Chromatic Theatre), and Adventures of a Black Girl in Search of God (Ellipsis Tree Collective). On screen, select acting credits include Burn Your Maps and Young Dunk Punk. Recently, Makambe wrote, produced and starred in A Chitenge Story, an autobiographical one woman show that creates a platform to discuss healing from sexual abuse, as well as the opportunity for audiences to connect with support networks in their local neighborhoods. A Chitenge Story has been performed in Calgary, Lethbridge, and recently received a workshop and public presentation at UnoFest 2016 in Victoria, BC. Makambe is thrilled to be living and working in Calgary, and is more than excited for the future of Canadian art. 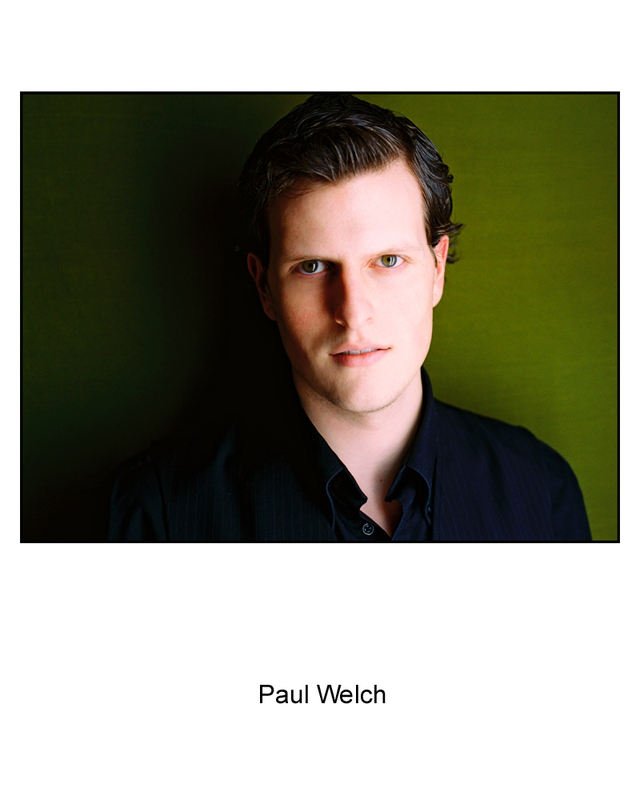 Paul has a BFA in Acting from the University of Alberta, a BA in Psychology and Philosophy from the University of Ottawa, and was recently recognized by Avenue Magazine’s Top 40 Under 40 for a 15-year career as an actor, writer, director, and educator. He is a Betty Mitchell and Critter Award-winner who has been honoured with eight nominations for his work as a director, playwright, and actor in Calgary. Past credits: The 5-year run as ‘Natasha’ in WITH BELLS ON (Lunchbox Theatre & Guys in Disguise), ‘Oscar Wilde’ in SHERLOCK HOLMES AND THE CASE OF THE JERSEY LILY (Vertigo Theatre), ‘Mortimer/Barrymore/Stapleton’ in THE HOUND OF THE BASKERVILLES (Vertigo Theatre), ‘Charlotte’ in I AM MY OWN WIFE (Third Street Theatre), ‘Brinton’ in IT COULD BE ANY ONE OF US (Vertigo Theatre), ‘Lig’ in LIG AND BITTLE (Concrete Theatre) and ‘Conrad’ in MUCH ADO ABOUT NOTHING (Theatre Calgary). Upcoming: ‘Harry’ in SEXTET (Verb Theatre). Paul is the 2016/17 RBC Emerging Director at Lunchbox Theatre, and he will be directing A STREETCAR NAMED DESIRE for Spirit Fire Theatre this Fall. Shauna was last on stage for Sage Theatre playing Nancy in FROZEN (for which she received a Betty Mitchell Award) and TRESTLE AT POPE LICK CREEK in the role of Gin. She trained at UBC, the Banff Centre and went to graduate school at the Webber Douglas Academy in London. She remained there for the next ten years, playing everything from small pub theatre to the RSC. Marriage brought her to Calgary in 1992 where she performed at Theatre Calgary (COPENHAGEN, CAT ON A HOT TIN ROOF, ALL MY SONS, A CHRISTMAS CAROL and HENCEFORWARD), ATP (MAN OF THE MOMENT and MY FAIR LADY) and Theatre Junction (THE CONSTANT WIFE, THE GOOD LIFE, WHAT THE BUTLER SAW, ARCADIA and GOOD). 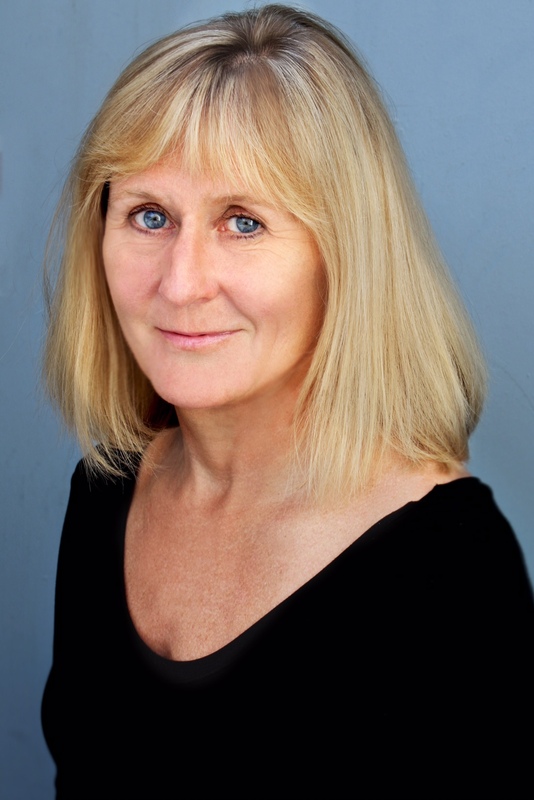 From 2005 to 2012, Shauna moved with her family to Paris where she directed seven musicals for multinational youth and taught Shakespeare From Page to Stage, a workshop for students to experience the Bard on their feet. She now resides in Victoria and is an ensemble member with Blue Bridge Repertory Theatre where she has played in MACBETH, IT’S A WONDERFUL LIFE, ALICE VS. WONDERLAND, MY FAIR LADY and THE IMPORTANCE OF BEING ERNEST. She is delighted to be back in Calgary where she has many friends and artistic colleagues to catch up with. Kevin has spent his entire working life in the arts. For over 40 years he has served as aperformer, administrator, director and educator. This is his fourth show with Sage Theatre having previously directed: Lord of the Flies, The Trestle at Pope Lick Creek, and Frozen. Kevin has been nominated for a dozen Critter and Betty Mitchell Awards in directing or stage fighting working with Sage Theatre, Ground Zero Theatre, Hit and Myth, Alberta Theatre Projects, Theatre Junction, Lunchbox Theatre and Vertigo Theatre, to name a few. 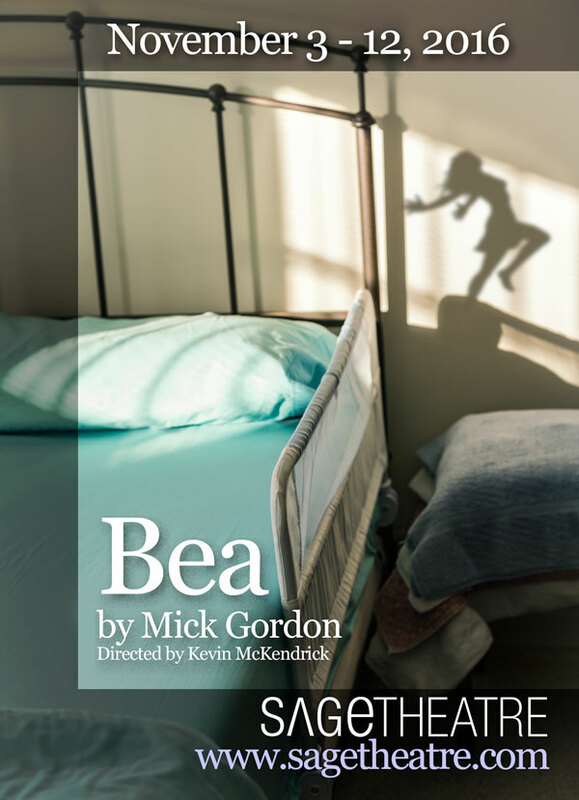 He has also directed for Persephone Theatre (Saskatoon), Western Canada Theatre (Kamloops), Fringe Theatre Adventures (Edmonton) and Theatre North West (Prince George). 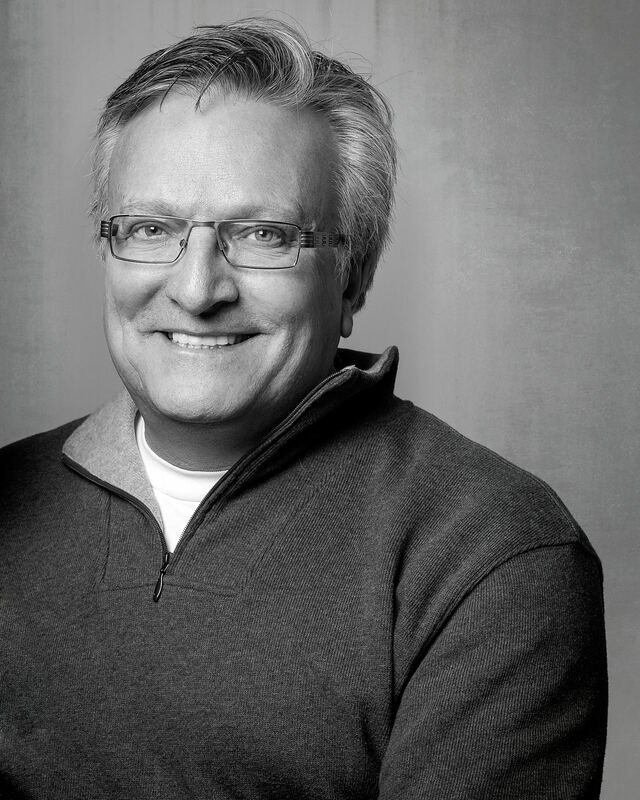 When not directing, Kevin teaches advanced acting at the University of Calgary. Kevin would like to thank Leslie and Jesse for their love and support on every project. Kelley is excited to be playing with Sage again, and with this wonderful team on Bea. Since graduating from the technical production program at Mount Royal University in 2011, she has had the great fortune of working with many theatres across Western Canada, including Stage West, Vertigo Theatre, Green Fools, Quest Theatre, ATP, Theatre Calgary, Chemainus Theatre Festival, Gateway Theatre (Richmond, BC) and The Arts Club (Vancouver). When not backstage or in a booth, Kelley can be found in many box offices around the city. She is a kid at heart, and is always planning her next trip to a Disney park. 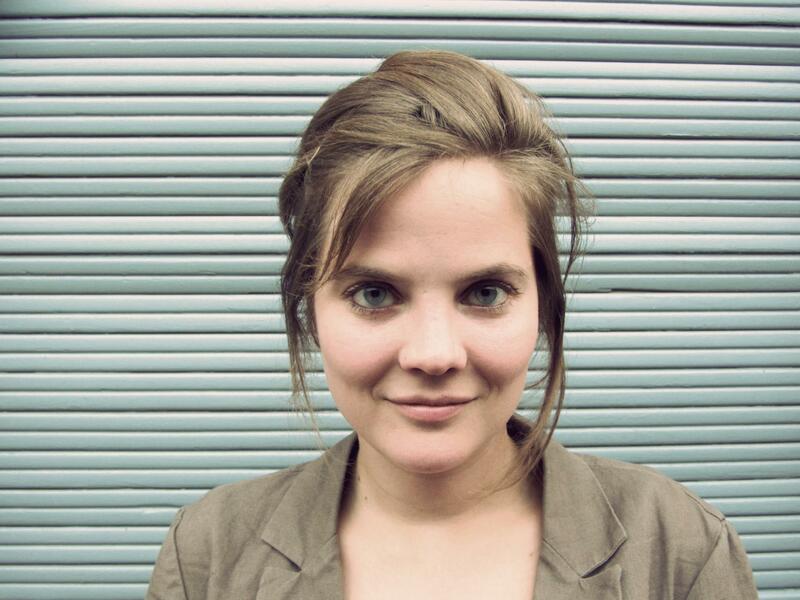 Hanne is excited to be back designing for Sage Theatre. Recent Sage Theatre credits: Shakespeare’s Will, with Beard, Polonius and his children and Five by Eleven at the IGNITE! Festival. She obtained a Bachelor’s degree in costume design from Maastricht Academy of Fine Arts and Design, and a Master’s degree of Fine Arts in scenography from the Technical University in Berlin. Before calling Calgary home, Hanne worked across Europe including on The White Night Festival of Saint Petersburg in Russia and the Innsbruck Festival of Early Music in Austria. Notable design credits include: The Tall Building (Handsome Alice), Macbeth (The Shakespeare Company); The Magic Flute Tour (Calgary Opera); The Shoplifters (Theatre Calgary); Lord of the Flies (Storybook Theatre); The Lime Works (Radialsystem Berlin); Children’s Corner (State Opera Berlin); Attila (Mariinsky Theatre); and 3 Sisters (Stage Entertainment Amsterdam).